April 7 | Mickey's Deli Celebrates 65 Years By Offering Guests Free Food - EAT WITH HOP! 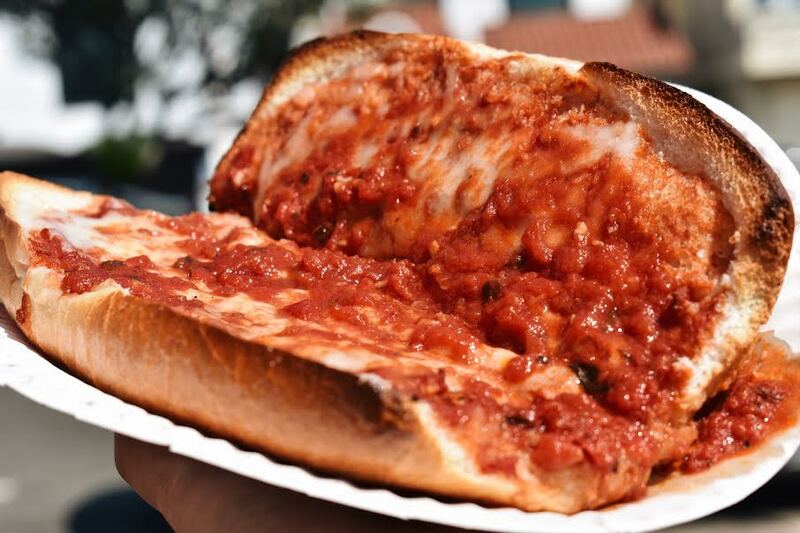 Did you know that Mickey's Deli is the first ever pizza spot in the South Bay area? Whoa! The Italian family restaurant opened in 1953 and will be celebrating their 65 year anniversary on April 7, 2018! 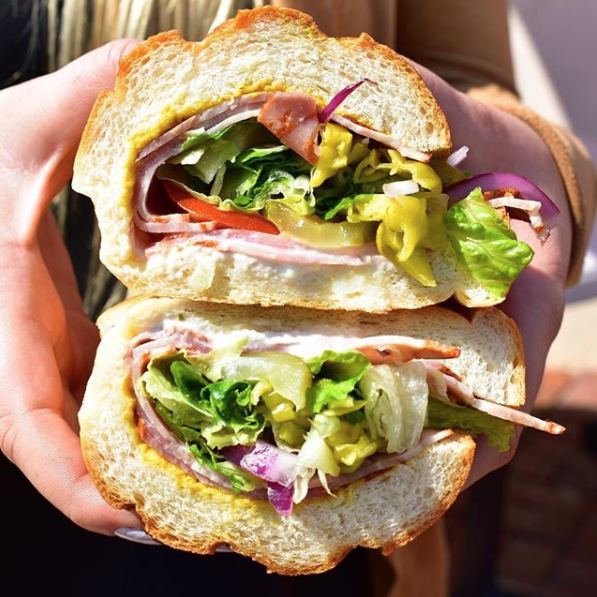 Since 1953, theMance family has served nearly three generations of customers; staying loyal to the family-owned deli has made Mickeys what it is today. So as a thank you and in hopes of continuing to grow with the community for as logn as possible, Mickey's Deli wants to say thank you to everyone with a celebration! 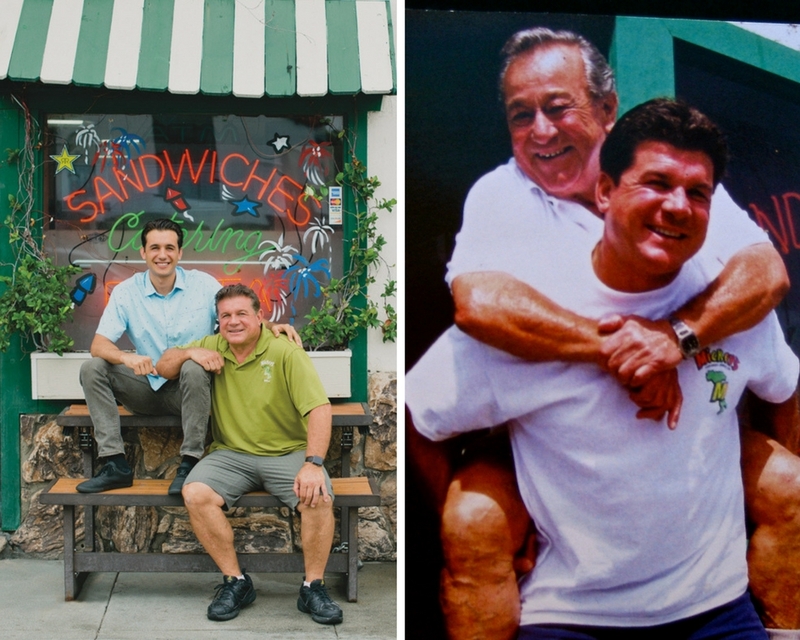 "With three generations of serving the South Bay community, everyone who comes into Mickey's always has left as part of the family. We hope that we can continue to serve Hermosa Beach for the next 65 years to come," said, Owner Paul Mance. Everyone after that can purchase any of the above food items for only .65 cents! April 7, 2018 | All day long! According to the hours on Yelp, the restaurant's hours that day are 9am - 12am (midnight).